LiaStampz has a new realease on discount! until the 26th of October !! 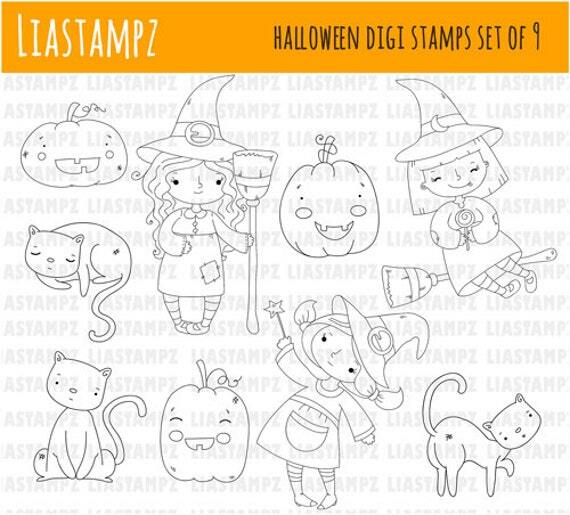 DON'T MISS THIS CUTE SET OF 9 HALLOWEEN STAMPS! If you want to participate in the giveaway you join here. And why not like their FB page at the same time?!? Here.